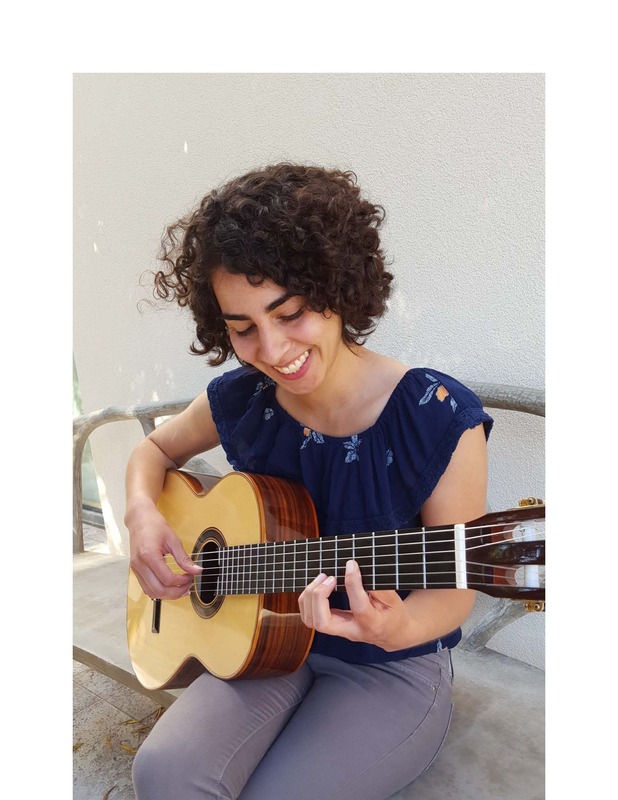 Join us in welcoming Classical Guitarist Patricia Castaneda to the Sonoma County Library. Patricia will entertain with traditional classical pieces by composers such as J.S. Bach, Heitor Villa-Lobos, and Agustin Barrios as well as popular music arranged for solo guitar.